Our team is made up of four school friends. 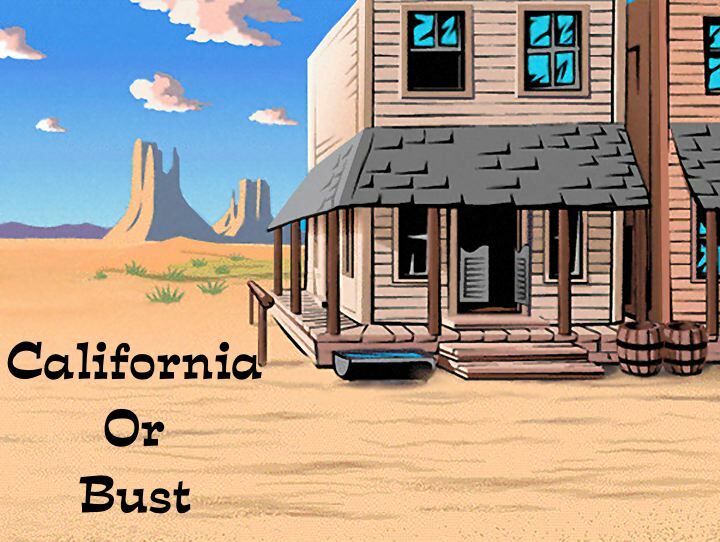 Follow our journey as we head out west in search of gold! Our team is made up of five faithful members. Follow our journey as we head out west in search of gold. Our team is made up of four cousins. Our team is made up of five hard working friends. Our team is made up of five crazy friends. Our team is made up of five great friends! Our team is made up of five lucky members. Our team is made up of five hopeful people. Our team is made up of five friendly people. Our team is made of four great people. Our team is made up of four brave members. Our team is made up of five working people. Our team is made of five awesome members. Follow our journey as we head out west in search of gold!!! Our team is made up of five brave members. Our team is made up of five hopeful members. Our team is made up of four mighty determined members. Our team is made up of five adventurous people. Our team is made up of five wonderful people. Our team is made up of five adventurous members. Our team is made up of five hardworking people. Follow our journey as we head west in search of gold. Our team is made up of four epic people. Our team is made up of five amazing people. Our team is made up of four awesome members. 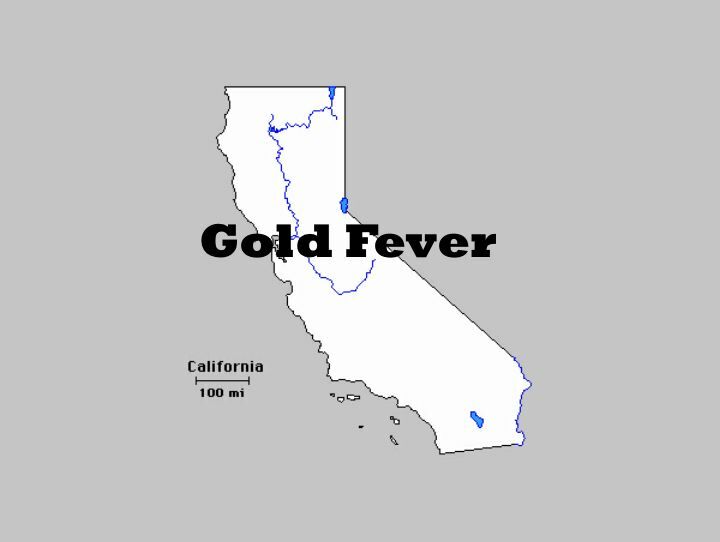 The year is 1850 and GOLD has been found in the territory of California. Fourth graders at Audubon Elementary are beginning their study of the California Gold Rush. They will be learning about this exciting time by being gold miners. 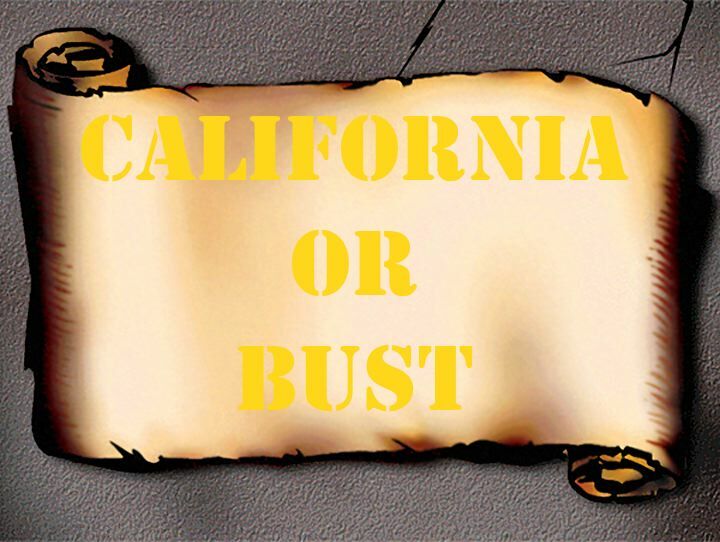 After creating their personal history and forming gold mining teams, they will travel by ship or wagon to California. 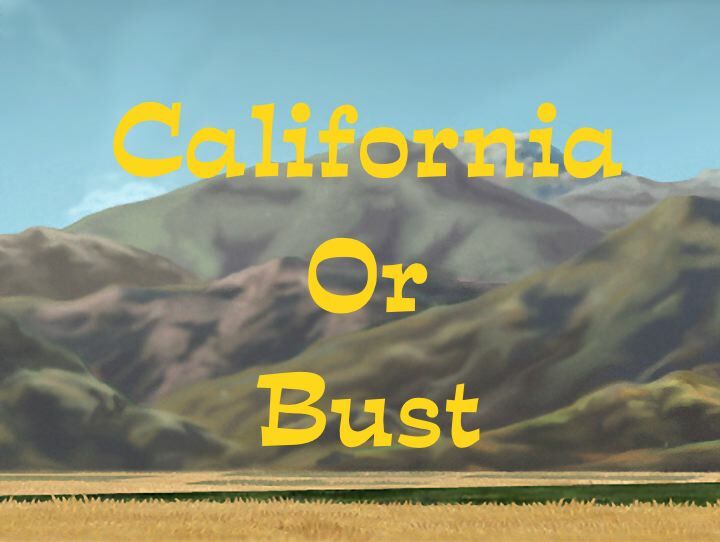 Their success depends on hard work and luck.Listen to them as they tell you about their adventures in the California gold fields.